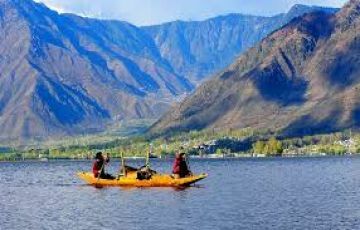 Arrived in Delhi either by flight or train, and then proceed with your loved ones to the boarding point at ISBT Kashmere Gate around 6:00 PM. 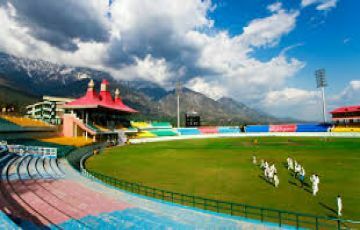 The first day of your Dharamshala itinerary takes you from Delhi to Dharamshala overnight by an AC Volvo bus. 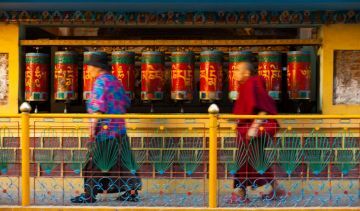 Board your bus to Dharamshala at 6:30 PM sharp and reach your destination at 7:00 AM next morning. 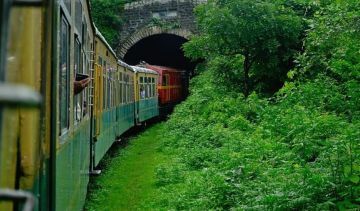 The journey amidst the Himalayas is as mesmerizing as the destination itself. 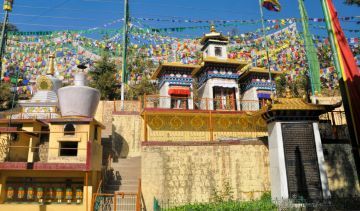 After you reach Dharamshala in the morning, check in at your hotel and freshen up for an exciting first day brought to you and your family by this Dharamshala itinerary. 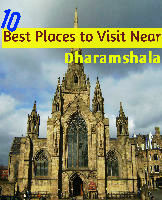 Begin your Dharamshala sightseeing tour by visiting the St John Church. 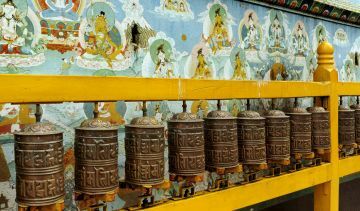 Proceed to visit the ancient monasteries and the Bhagsunag temple. 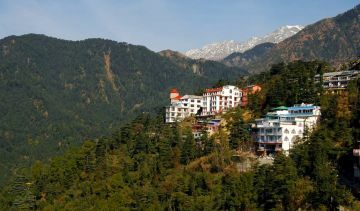 Visit the magical bhagsu waterfall in Mcleodganj and enjoy the splashing white streams of water. 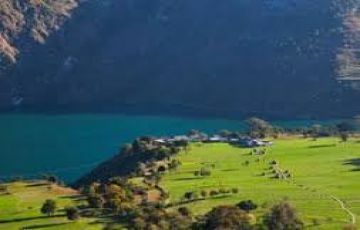 Return to your hotel in the evening for dinner as well as a cosy overnight stay. 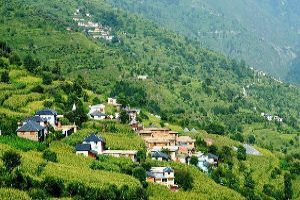 Embark on a full day excursion to the hilly town of Palampur! 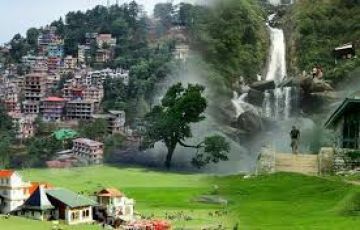 After a wholesome breakfast at the hotel, you will be transferred to Palampur by road as per your Dharamshala tour itinerary. 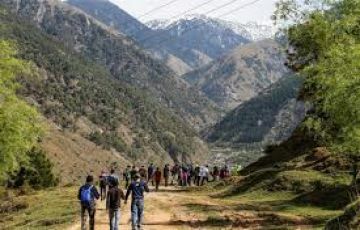 On the way to Palampur, visit the sacred Chamunda ji Temple as well as the Gopalpur zoo with a iety of unique species. 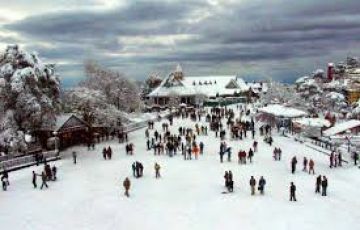 Once you reach Palampur, begin your sightseeing tour as you visit the local points and temples. 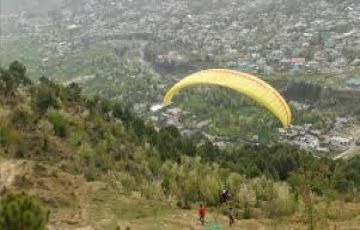 Take a walk through the luscious green tea gardens here. 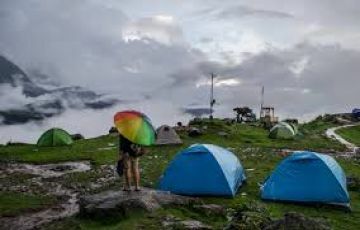 After this exciting third day of your Dharamshala itinerary, return to your hotel in Dharamshala in the evening for a delicious dinner and snug stay. 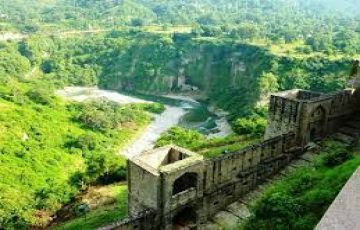 Witness the unforgettable Kangra and prepare to leave Dharamshala afterwards! 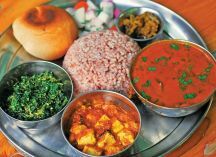 Right after a delicious breakfast, check out from the hotel and leave for an incredible tour of Kangra. 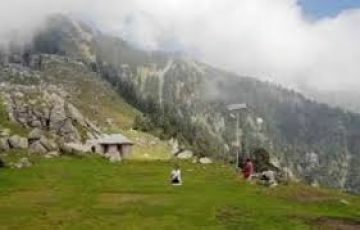 The fourth day of your Dharamshala itinerary takes you to the memorable Kangra Fort and the auspicious Kangra Devi Temple for a cherishable last day. 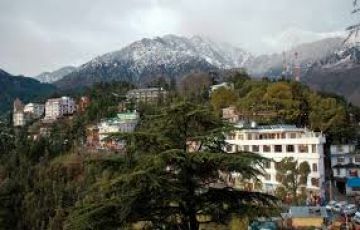 Drive back to Dharamshala and board your A/C Volvo bus to Delhi from the bus station. 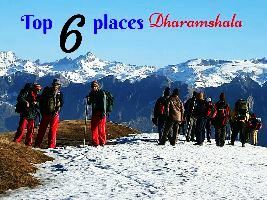 Your Dharamshala 4 days 3 Nights family tour ends here. 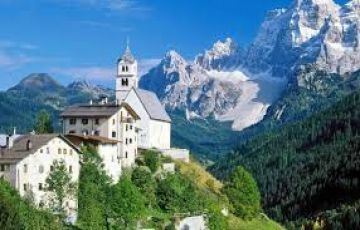 it was nice trip and services provided by travel agent was excellent. great experience. really liked the dedication and their services. had a great experience with them.